Stop Marketing AT People! 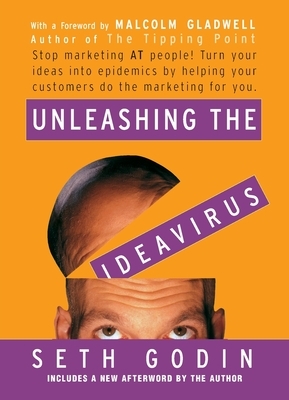 Turn Your Ideas into Epidemics by Helping Your Customers Do the Marketing thing for You. Seth Godin is the author of numerous books, including the national bestseller Permission Marketing. He was the founder of Yoyodyne, the first direct marketer on the Internet, which was acquired by Yahoo! in 1998. Godin served as Vice President of Direct Marketing for Yahoo! until early 2000, when he left to devote time to writing and speaking.